South Bank has often been described as the cultural heart of London, bringing together a variety of cultures and talents in a range of arts entertainment venues and events. Smartly situated between the London Eye and Tower Bridge, South Bank boasts an unbeatable location for corporate and leisure travellers, surrounded by a range of events, attractions, and places to eat and drink. The area is lined with national treasures such as Shakespeare’s Globe Theatre, The National Theatre, and the London Eye which all host exciting events all year round. And being such an exciting area which attracts thousands of visitors every year has attracted a wonderful selection of both daytime and evening eateries. Arabica Bar and Kitchen is a unique Levantine restaurant, with an unbeatable energy and mouthwatering middle eastern cooking. Pulia is the first UK venture from a popular Italian mini chain based around Italy, offering an insight into the produce and food of Puglia. For smaller bites to eat, Love and Scandal offers a lovely little shabby – chic café, and the Queen Elizabeth Roof garden bar and Café offers small plates and delicious drinks with a view. The area of South Bank is easily reachable, with Southbank, Bankside, and Waterloo stations all nearby, offering more than ample transport links around The City, Central London, and the UK. 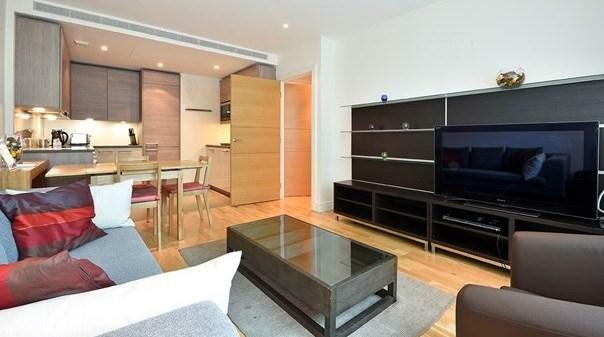 To discuss your South Bank Serviced Apartments requirements, contact us now. An unbeatable location just off the River Thames. The Albert Apartment Collection is characterized by ultra-modern design and spacious layout. 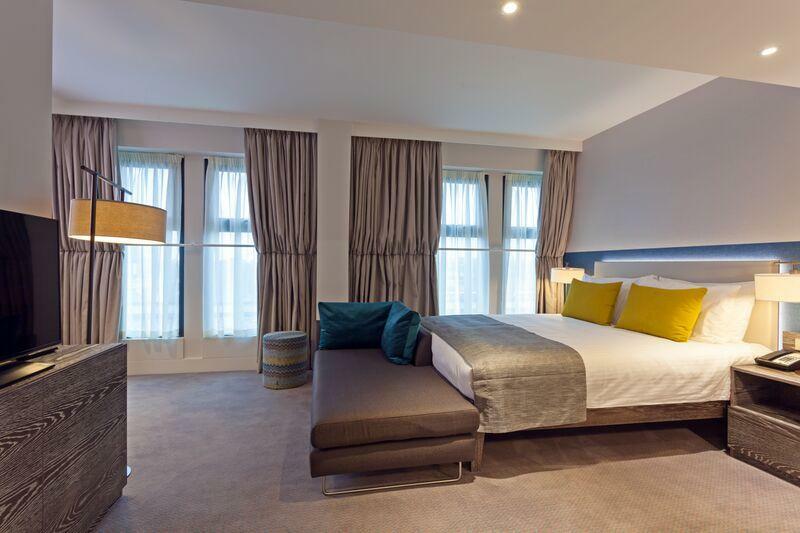 With its impressive London skyline views, guests can view the famous attractions London has to..
One of the most accessible neighbourhoods in all of South London – merely a stone’s throw away from the River Thames. 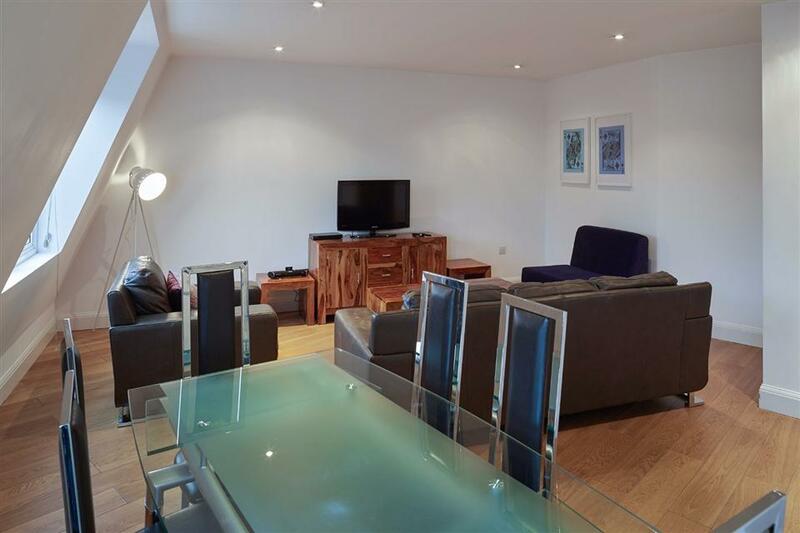 The Lambeth North apartment block comprises eight fantastic serviced apartments in one of the most accessible.. 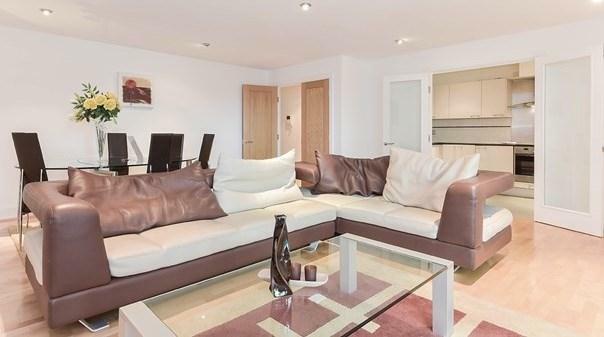 Luxury One Bedroom Serviced Apartments on London's fashionable South Bank. Situated in the stunning Riverlight development on London’s South Bank, these brand new luxury apartments offer exquisite design, exceptional service, all the amenities.. 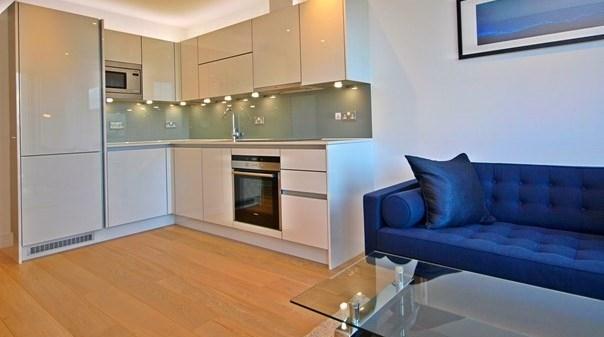 Premium One and Two Bedroom Apartments in St George's Wharf, ideal for both short term and extended stays. 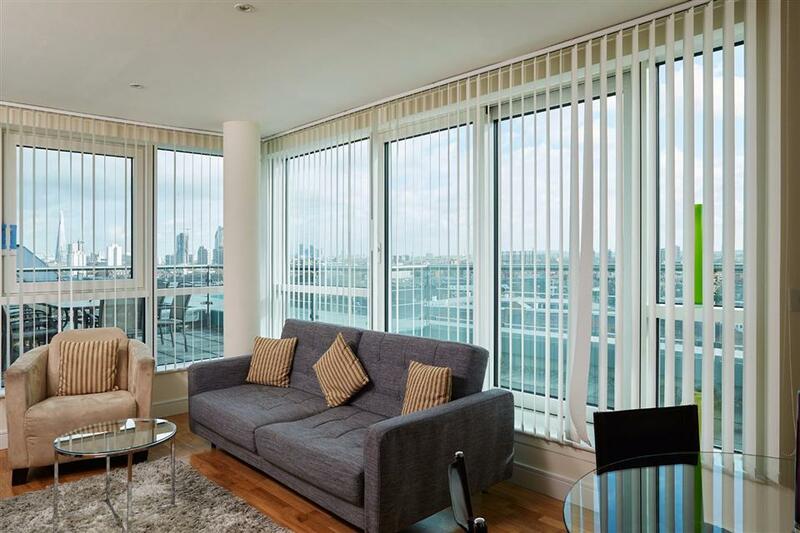 The serviced apartments in St George’s Wharf stand out in every imaginable way. The design of the complex honours London’s maritime.. 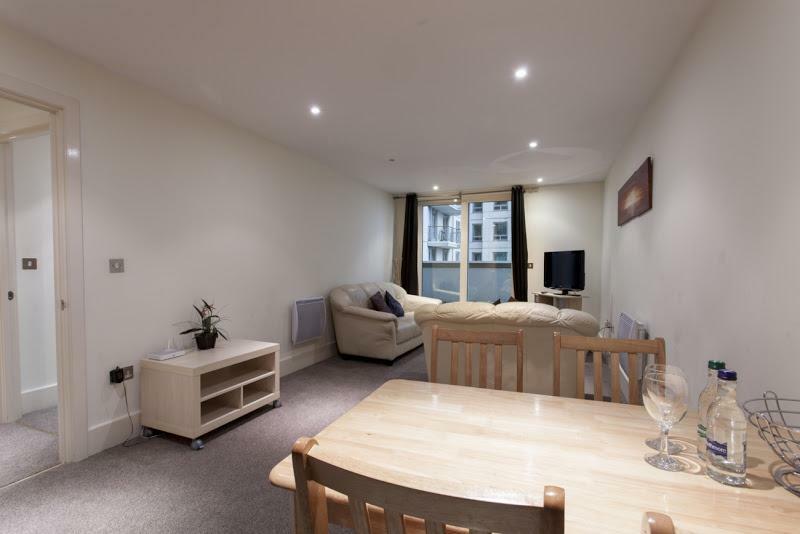 Bright and contemporary Studio and One Bedroom Suites in the eclectic South Bank Neighbourhood located in a quiet, leafy side street just off Albert Embankment and only minutes away from Vauxhall tube, bus and rail links. From the moment you.. 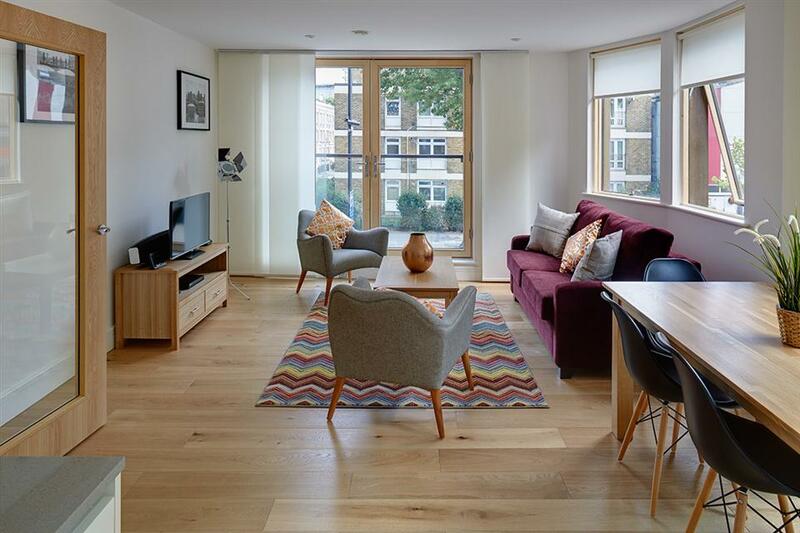 Beautifully designed One and Two Bedroom Serviced Apartments located on the River Thames, and a two minute walk from Vauxhall Underground Station. 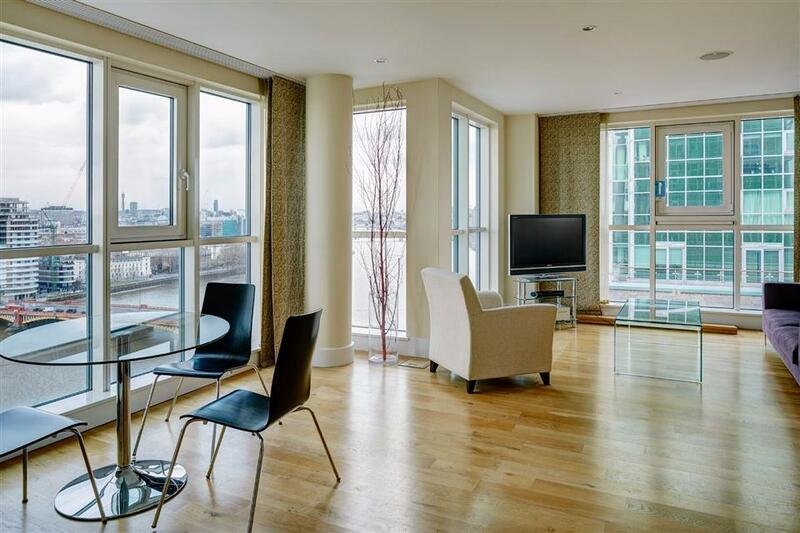 Set in an award winning development right on the River Thames Still Life Vauxhall gives guests a fantastic..
Two Bedroom Serviced Apartments set in a riverside development on the doorstep of Vauxhall tube station. The apartments are a great home from home from which to explore the City. Set in an award winning development right on the River Thames Still..
An unbeatable riverside location gives spectacular views of London’s skyline and the River Thames. The river evokes nostalgia, baring testament to the city’s maritime history. 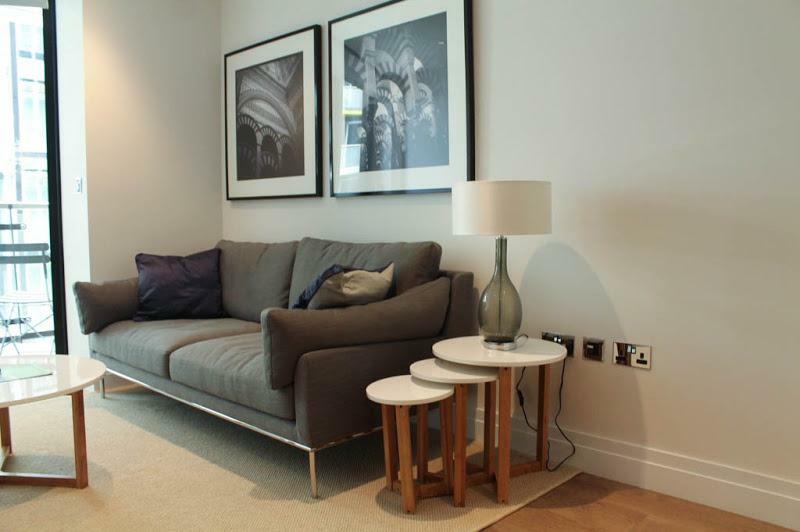 With a contemporary edge, the collection appeals..
Modern apartments are in the heart of central London offering the perfect blend of connectivity, comfort and amenities. Offering a fantastic combination of space, comfort, location and amenities whilst maintaining a very competitive price,..